One option to clean these areas between the teeth is floss. 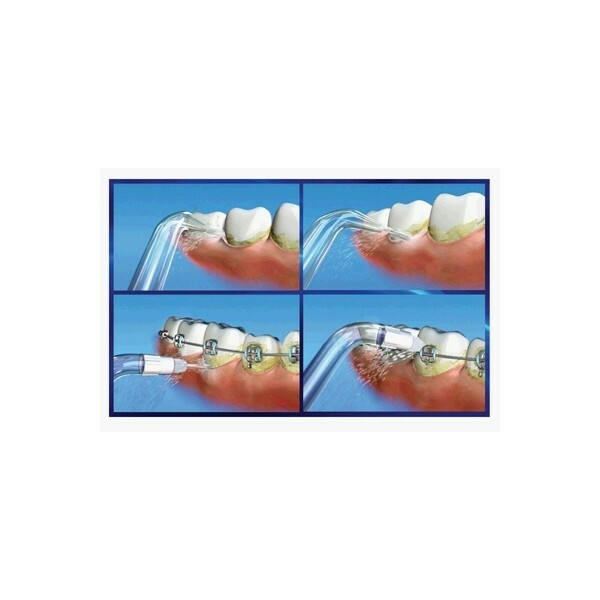 Another option available is a water flosser. 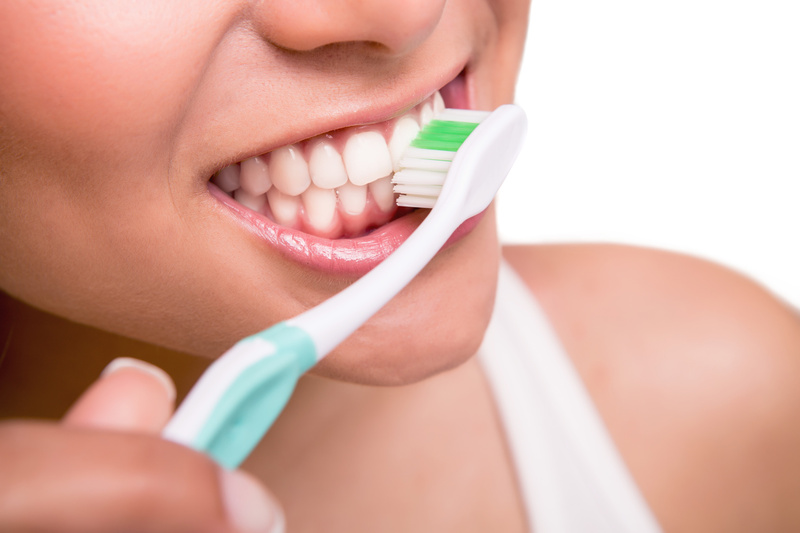 If you don’t like to floss or find it difficult, a water flosser may be a great option for you.